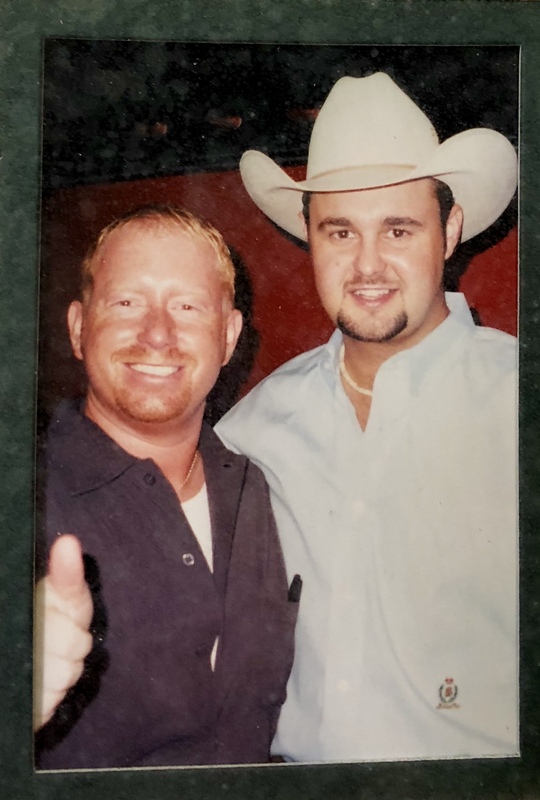 The Country Music World was shocked on Monday morning to learn that singer Daryle Singletary had passed away at the young age of 46. His publicist reported to The Boot that a Blood Clot was the cause of death. Singletary leaves behind four children and droves of fans. He had multiple hits including #1’s as heard on Y102 “I Let Her Lie” and “Too Much Fun”. Daryle made many stops in Nebraska including one in July of 2000 at The Boxcar in Kearney. Y102 presented the show and I had the honor of being the MC. I spent some time backstage before and after the show hanging with Daryle. He was a very genuine guy who cared deeply about Country Music and encouraged many artists to move to Nashville. 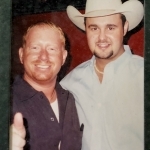 RIP Daryle Singletary.